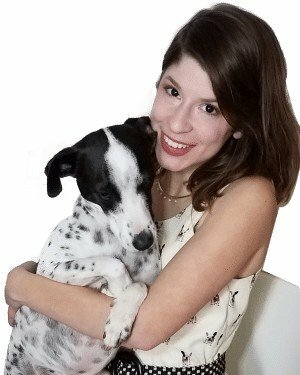 Remember that music teacher who used to wear sweater-vests embroidered with happy little puppy dogs? I don’t know about you, but I’m not at that stage of life. Yet. Right now, I appreciate Chihuahua-themed accessories that celebrate my love of small dogs without cramping my style. 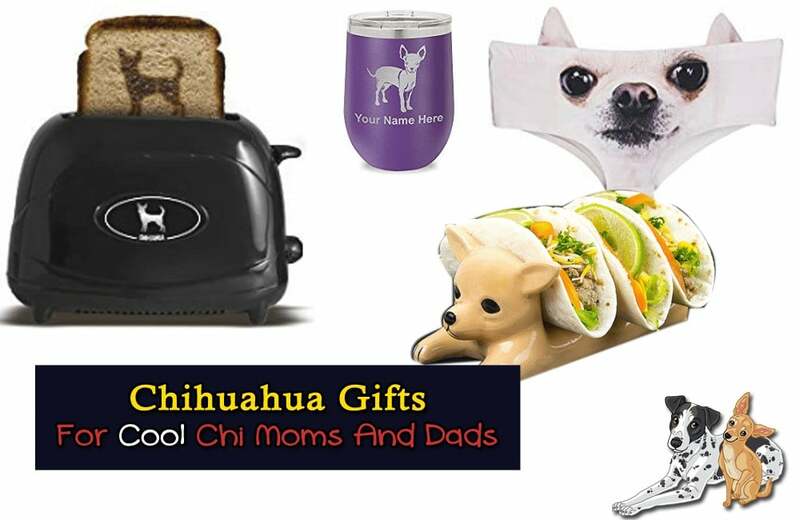 Here is my hand-picked selection of Chihuahua gifts that are maybe a little bit, but definitely not TOO kitschy. 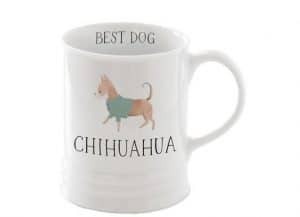 If tiny, violently forceful licks up your nose canal don’t wake you up in the morning, your favorite bean juice in this adorable mug will do the trick. If you’re giving this mug as a gift, you must to fill it with hot cocoa packets, candy, dog treats or money. 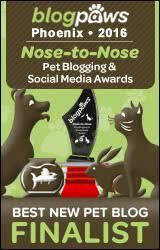 That said, they’d be great even for decorative use, as part of your dining table centerpiece or on a windowsill. In as little as two days, you could be eating carne asada soft shell tacos out of a Chihuahua and nobody would be able to stop you. It’s important to note that you can use this Chihuahua to eat so many different kinds of tacos – soft shell, hard shell, breakfast, vegan, Korean, just to name a few – so why would you eat out of anything else ever again?? You know what’s more effective at preventing pregnancy than birth control? These. Yes, they even have ears that can stick up out of your low-waisted jeans. This is one of those gifts that you get someone with the ulterior motive that you’re going to get to use it too. And that’s the best kind of gift. These Chihuahua rings are handmade to order. You can choose the stone, and upgrade it to 14k gold, which is a must if you’re using this ring to propose marriage. Which you should. Let me know how that goes. Fun fact: I actually bought this umbrella in Westie a few years ago for my mom. She still has it. It’s nice and big and sturdy, and I love the J-shaped handle. Big enough to keep you and your Chi dry when it’s raining and they just. won’t. friggen. choose a spot to poop. 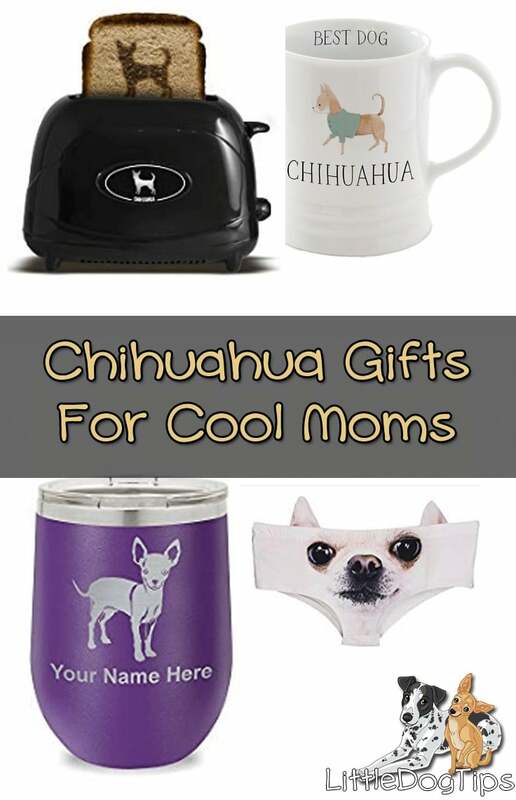 You didn’t know you needed a portable, spill-proof wine tumbler with your Chihuahua’s name on it, did you? The dog park just got a whole lot more fun. Because, face it, you’ll be using this to cater your Chi’s heated organic beef bone broth because she refuses to drink dog park water. What Exactly IS A Chihuahua? 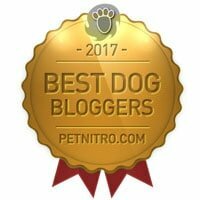 My Puppy's Ears Won't Stand Up - What Can I Do?